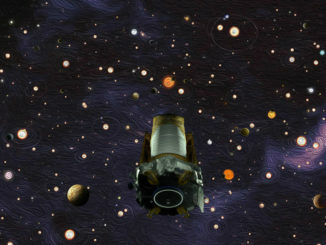 Mission controllers are trying to diagnose a problem that put NASA’s Kepler planet-hunting observatory in emergency mode nearly 75 million miles from Earth this week. Circling the sun in an orbit just outside Earth’s, Kepler is in an extended mission searching for worlds around other stars. Engineers discovered the spacecraft was in emergency during a regularly-scheduled communications session Thursday, NASA said in a statement. 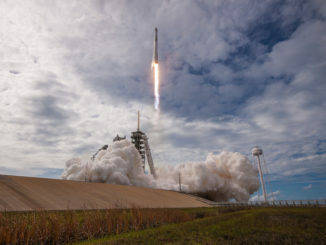 The agency said emergency mode is the observatory’s lowest operational mode and is fuel-intensive, meaning the spacecraft is burning its finite supply of hydrazine fuel at a faster rate than usual. 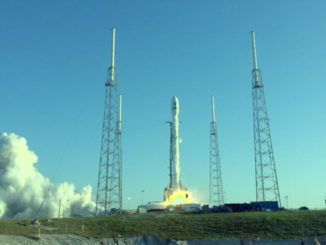 Managers declared a spacecraft emergency, giving the Kepler team priority access to NASA’s Deep Space Network, a global array of communications antennas used to contact faraway space probes, officials said in a statement. “Recovering from EM (emergency mode) is the team’s priority at this time,” the statement said. At Kepler’s distance from Earth, it takes 13 minutes for a communications signal to travel to the spacecraft and back, according to NASA. The problem that led to Kepler’s default into emergency mode occurred some time between April 4 — the craft’s last normal communications session — and the contact April 7. Kepler was about to conduct a flip maneuver to aim its 3.1-foot (95-centimeter) telescope in the direction the spacecraft is traveling in its orbit. The observatory has been pointing in the opposite direction. The change in orientation was supposed to allow Kepler to point toward the center of the Milky Way galaxy to take part in a search for rogue planets, bodies that are careening through the galaxy without orbiting a star. Ground-based observatories also planned to participate in the project. Officials said Friday that the anomaly aboard Kepler apparently occurred before the flip maneuver. 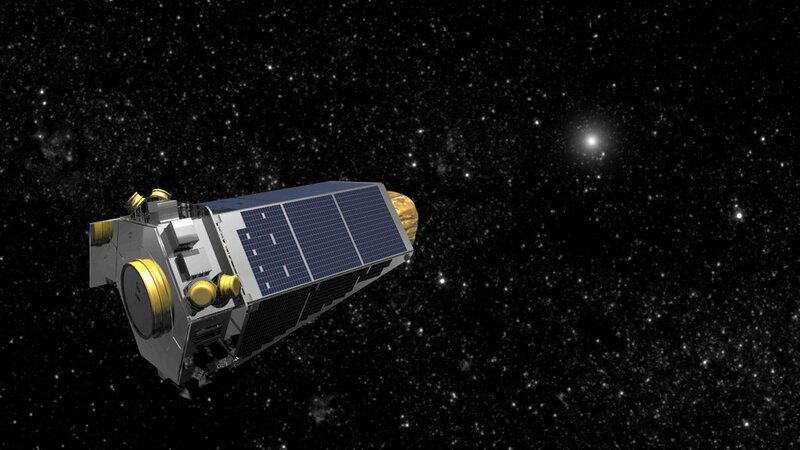 Kepler is in an extended science campaign dubbed K2 that began in 2014 after two of the four reaction wheels aboard the observatory failed, rendering the spacecraft unable to maintain the ultra-stable pointing required for its original mission. The wheels spin between 1,000 and 4,000 rpm, generating momentum for precise pointing of the telescope. Two wheels are not enough to keep the telescope staring at the same region of the sky for long durations, and Kepler’s chemical rocket thrusters do not have fine pointing capability. During Kepler’s four-year primary mission — from the observatory’s launch in March 2009 until early 2013 — the craft aimed its telescope at the same field of more than 150,000 stars in the constellations Cygnus and Lyra. Astronomers sought an Earth-sized planet at just the right distance from a sun-like star in hopes of discovering something like an “Earth analog” where life could exist. Kepler’s 95-megapixel camera watches for the slight dimming of starlight caused when an object passes between the star and the telescope. Scientists adjusted the observation plan for the K2 mission with the loss of two reaction wheels, programming Kepler to shift its gaze to different parts of the sky every few months. Astronomers analyzing data acquired by Kepler discovered more than 1,000 confirmed exoplanets, making the mission the most prolific planet-hunter in history. About 4,000 other exoplanet candidates have been detected by Kepler, but those discoveries are provisional and require follow-up observations to confirm they are not false positives. Officials previously said the failure of another reaction wheel would further degrade its pointing precision, likely spelling the end of Kepler’s science mission.